Hi folks. 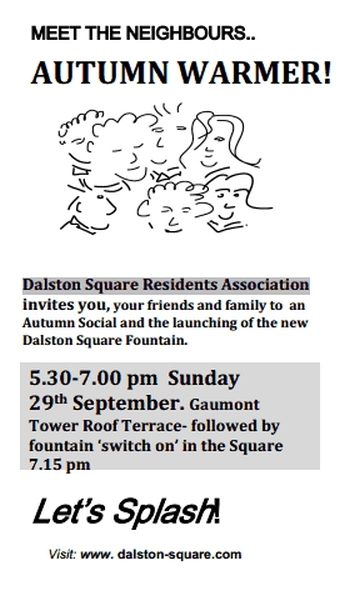 Just a quick reminder for all residents of the Square that there will be a general meeting of the Residents’ Association next week. 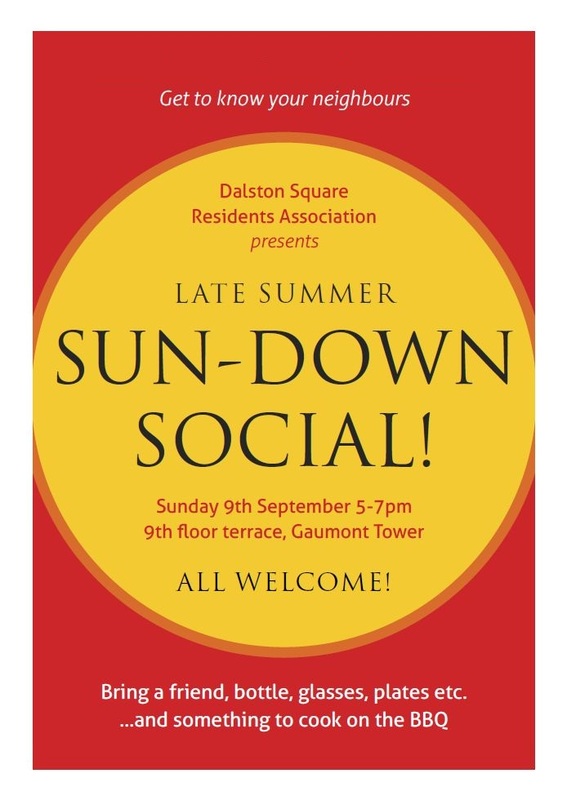 Open to ALL residents (renters and owners alike) the meeting will be hosted by my partner Christine and myself on Tuesday 20th November, at 61 Gaumont Tower, starting promptly at 7.00pm, and chaired by DSRA Chairperson Ben Collins. These meetings generally run for approx 90 minutes and I expect this one will be no different. Listed here below is the agenda for the meeting. Whether you have an opinion you want to express, or just want to know/see how things work at these meetings, every resident is welcome to come along. Consort’s proposals versus what residents want. Bars, restaurants, crèches: What fits and how do Barrat’s wishes compare to those of the residents. What further measures can we take? We have been invited to list our expenditure priorities in a pre-budget meeting with Consort. What are the resident’s priorities?